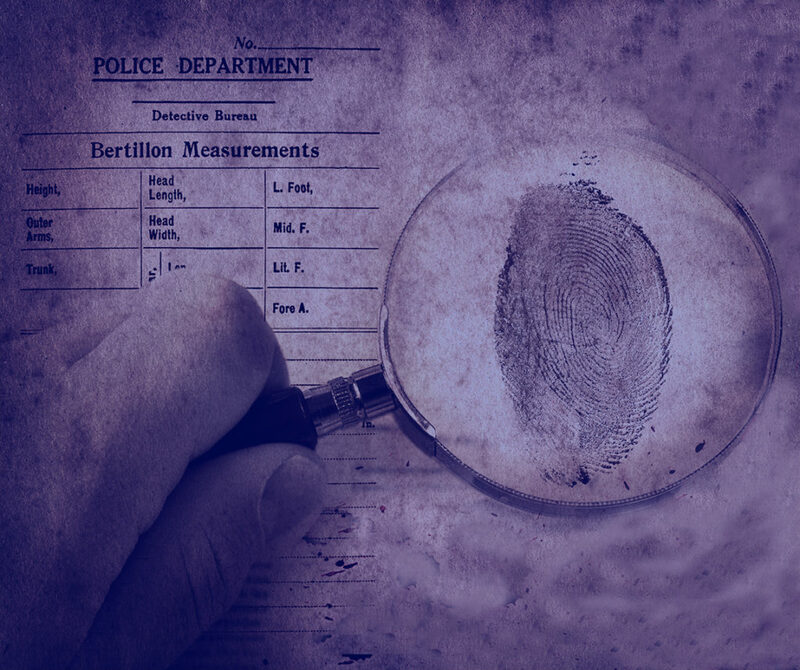 A full service private investigation agency offering a wide range of confidential investigative services to individuals, businesses, insurance companies and law firms throughout Massachusetts and New Hampshire. We offer a full range of services to suit your needs and budget. Whether your concerns involve marital infidelity or criminal defense, we have the experience, knowledge and resources to resolve your problems expediently and professionally. We can help with: Criminal Investigations, Civil Investigations, Child Custody and Support Investigations, Infidelity/Divorce Investigations-Surveillance, Missing Persons, Background Investigations, and Asset Searches, Executive Protection, Armed Couriers and Escorts, Witness Locater, Vulnerability Assessments for Buildings, Workers Compensation, Slip and Fall/Personal Injury-Surveillance. I have used Driscoll Investigations in countless criminal cases and am always pleased with the results. Driscoll Investigations are always available and go above and beyond to accommodate the task required. They are constantly able to complete the service in a timely manner. I highly recommend Driscoll Investigations for any criminal matter. I hired Driscoll Investigations for all of my investigative needs. They are thorough, professional, and communicate well with me and with witnesses. Even witnesses who I believe will be reluctant to talk usually talk to the investigators for Driscoll. Reports are only written when I request them – and then the reports are excellent and detail-oriented. I recommend them highly. Dennis exemplifies the three qualities essential in an investigator: accessibility, responsiveness, and thoroughness. I know if I need anything from a witness located to a complex case investigated, Dennis will work promptly and deliver what I need. Dennis and his team are top-notch investigators. Their hard work has won cases for my clients. Whenever someone asks for me if I know a good investigator, I emphatically say “yes!” and tell them about Driscoll Investigations. "If you are looking for a good investigation firm... look no further. Driscoll investigators have given me the knowledge I need to win my cases. From last minute inquires to going above and beyond on a daily basis, Driscoll gets the job done. " I highly recommend Driscoll Investigations. In my time working with Dennis Driscoll and his staff I have seen nothing short of excellent work on behalf of my clients. The investigators work fast, are thorough, and are always easy to get in touch with. I have been very happy with the work done on all of the cases I have sent them. I am a criminal defense attorney in Lowell, MA. I have retained the services of Driscoll Investigations is several criminal cases including First Degree Murder cases. The investigators are dedicated. They follow every lead and track down every witness. They do independent research and even make Freedom of Record requests if necessary. They make your client their client so that the client feels totally comfortable dealing with the investigator. I know that when they become involved with a case, the client and I are in good hands. I am extremely satisfied with the results I have obtained working with Driscoll Investigations. I give them a 6 out 5. Stars. A little over a year ago I was referred to Driscoll Investigations by a colleague of mine. This colleague walked into court stating that she had "never felt more prepared for a hearing" then she did on that day because of the unbelievable work that her investigator had complete for her in such a short time. Upon hearing that I immediately contacted Driscoll Investigations and I can absolutely say I agree with my colleague completely. I have worked on many cases with many different investigators at Driscoll Investigations and I have been beyond impressed with each and everyone I have had the pleasure of working with. I never have to micro manage any of them and all of the investigators update me in an extremely timely manner. I could go on for hours about all of the positive experiences I have had using Driscoll Investigations, but I will just stop here and say that in my opinion Driscoll Investigations have the best investigators in the Commonwealth! It is with great pleasure, and no hesitation, that I recommend Dennis Driscoll and his team at Driscoll Investigations. I have been relying on Dennis to conduct my investigation needs for my law firm since its inception. Dennis and his team have been reliable, prompt, and thorough. They have found witnesses who would otherwise have never been known to me, found cracks in cases that at first seemed strong, tracked down and collected evidence, and provided valuable insight that I have used (and relied upon heavily) for my criminal defense cases and trials. What is more important, Dennis and all of his investigators are quick to provide their suggestions, willing to follow specific paths that I need, and are all pleasant and professional.